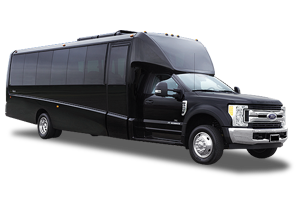 Whether you are a die-hard Atlanta sports fan or visiting us to support your favorite team, Action Worldwide Transportation provides professional sporting event transportation throughout Atlanta. 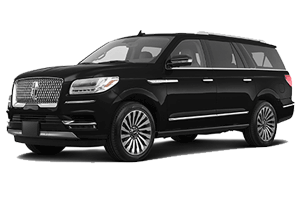 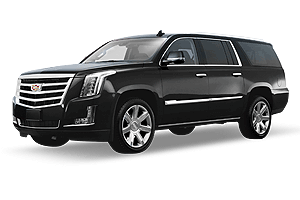 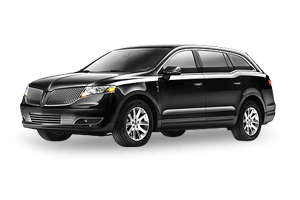 Our chauffeurs will provide courteous, on-time service while making sure you and your sports fans travel safely to and from your Atlanta sporting event. 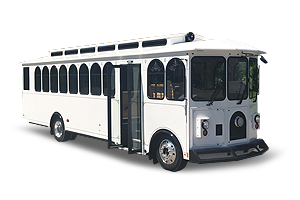 Don't worry about fighting traffic, finding a parking spot or dealing with all the associated headaches when it comes to traveling to a game here in Atlanta. 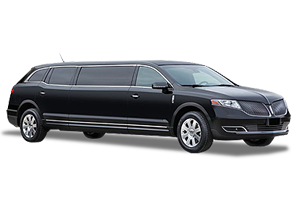 We cater to groups of all sizes. 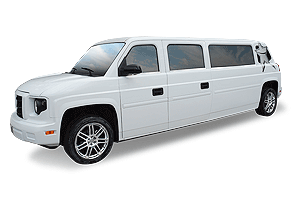 Our buses, mini buses, limousines, SUV's, and motorcoaches are ready to transport your guests or players in complete comfort and luxury all at a competitive price. 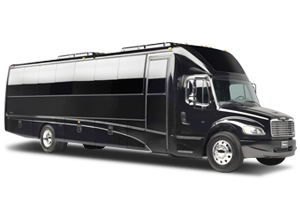 We work with professional sports teams, corporate group travelers, college teams, high school teams and sports fan groups to deliver the highest level of sporting event transportation services. 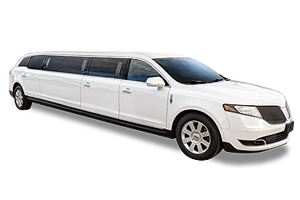 Atlanta sports action is awesome and what better way to experience the thrill than to ride in VIP style in a stretched limousine, SUV, Sprinter Limo Coach or Party Bus! 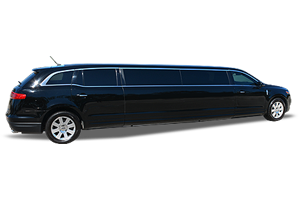 Action Worldwide Transportation has a complete fleet of stretched limousines, Sprinter Shuttles, Sprinter Limo Coaches, and Party Buses to suit your group sporting event transportation needs. 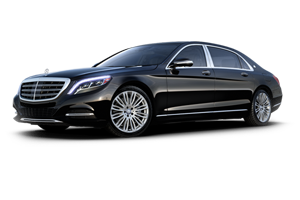 Action Worldwide Transportation offers an extensive fleet of late model vehicles that are operated by our professionally trained chauffeurs and supported by our full service transportation team. 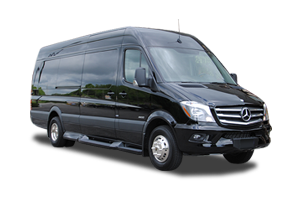 Our team of Atlanta sporting event group transportation professionals will be happy to answer any questions that you may have and provide you with a quote for service. 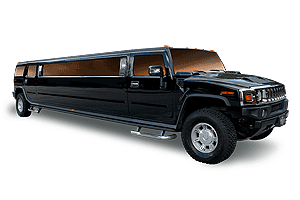 Call Action Worldwide Transportation for dependable, on-time Atlanta sporting event transportation services. 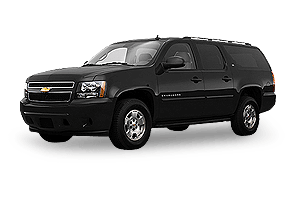 Action Worldwide Transportation provides college group transportation services within Georgia and nationwide. 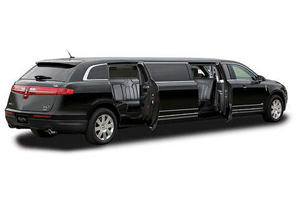 With just a phone call, our team can arrange all your college group transportation needs. 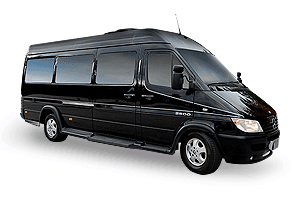 We offer Mini Bus and Motorcoach ground transportation services to move large groups of travelers to and from their destinations. 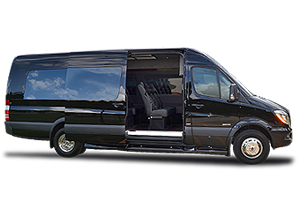 Action Worldwide Transportation can also provide personal services like meet and greet personnel, logistic transportation management and more. 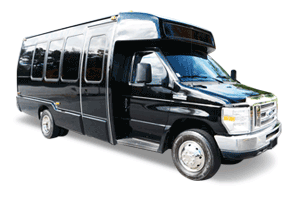 Our college transportation division provides excellent services at economical pricing. 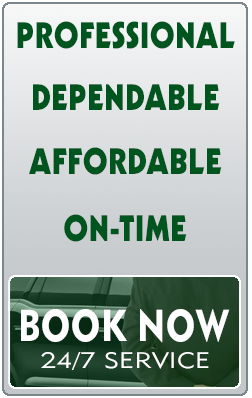 Working with a budget? 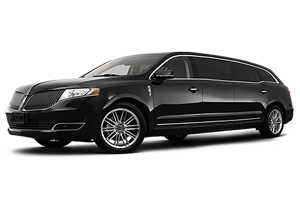 Call us and let us give you the best price in Atlanta. 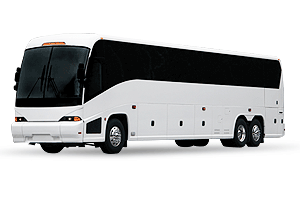 Our reputation for providing superior college bus transportation and shuttle service is what sets us apart from the others.